Ilze’s home birth happened in near darkness as the soft rain fell on a peaceful Friday night. 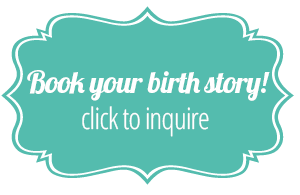 She shared with us some of her photos and answered many common questions regarding having a home birth in South Africa, but seeing her video is an entirely different way to experience that night. Film has this way of taking us immediately there. The small nuances and gestures, the feeling of the experience, the building emotions. As South Africa’s pioneer birth photographer, I’m making inroads into birth film story-telling. To answer the most common question, YES a client still gets all of their images. Their full story in still frames which are powerful all on their own, all their images in both colour and black & white. I believe in nothing but the best. Should they order a video as well, then they have a completely different way to experience their birth without sacrificing the images. It does mean ninja documenting skills on my part, but the final products for the client are worth it. Every time my husband sees these videos he says, “Now that our kids are getting older, I wish we had films like these of their births. I just want to go back there, especially when its their birthday.” We all get more sentimental and aware as time passes. Its a joy to create these family heirlooms for my clients. 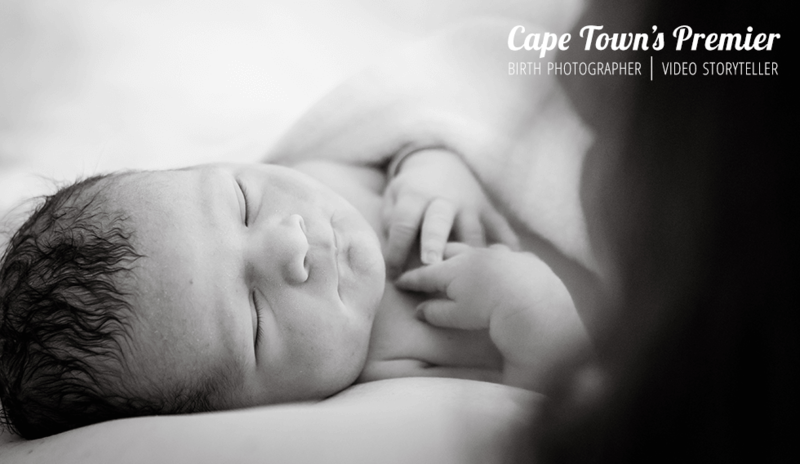 Enjoy seeing what a Cape Town home water birth looks like and the peaceful birth of wide-eyed David. Maybe grab a tissue or use the edge of your shirt! As always, shared with permission. For more information on the care providers and preparations Ilze chose, be sure to see her article.